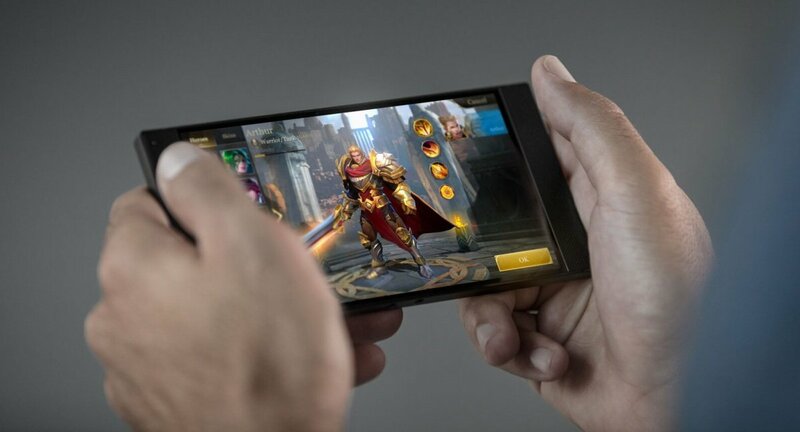 As many have probably heard already Razer has decided to launch it’s first phone and it is especially made for gamers. Even though Razer brands it as a “gaming phone” they claim it to be a phone made for gamers rather than gaming itself. As the name itself suggest the Razer phone is built to last. But, how did Razer come to the idea of building a phone? Well the answer to that is quite easy. 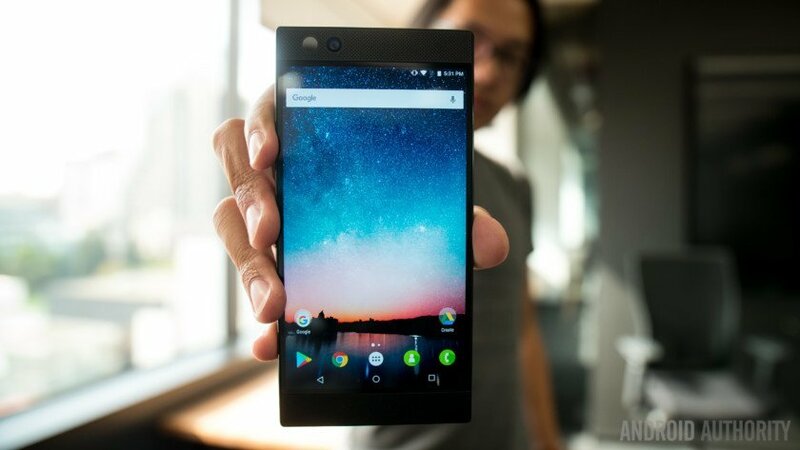 Everything started when Razer decides to buy a smartphone company called Nextbit. And as it’s predecessor, Razer Phone takes many features of the Nextbit phone. Especially it’s plain design and volume keys. Many blog writers have already criticized Razer that their design is too bland. Considering Razer’s style that is not very surprising. Without being biased, I can say it’s both good and bad. Most people who use smartphones will find the phone very boring. Though I do believe that Razer fans will be more than delighted with the bland design. Most noteworthy to note that this is Razer’s first attempt at a mobile phone. Therefore we can expect a lot more from Razer in the coming years. As quoted by Razer itself, the developers made it an effort to bring us an amazing 120 Hz. With this users can enjoy a smooth gaming experience without any lag. The 120 HZ by themselves do not mean much. Without the Ultramotion Technology the refresh rate of the screen would not have been properly implemented in games. Regardless of other neat phone features I believe that the Ultramotion technology is the real jackpot of Razer phone. Coming in a perfect mix with the video is Razer’s true to life cinematic audio. The phones screen of 16:9 is boxed out by dual front stereo speakers. The speakers feature Dolby ATMOS which can bring you an amazing cinematic experience. One of many downsides pointed out by other blogs was no 3.5 mm jack input for headphones. And as they do consider it to be a bother. I believe that the Razer Hammerhead in mix with THX hardware can bring you an even better quality of sound than some cheap headphones from the gas station. As we all know already, performance of Razer phone is equal to the current android beasts out there on the market. Even though some people might say that it is not worth buying this phone as there are many other who have similar or better characteristics. I would say that they are wrong, this phone is definitely worth buying. If you ever bought Razer you would know that everything they do is with effort and quality. So without even trying out this phone. I can say that I would buy it just from my past experience with Razer. We can expect the phone to be made quality unlike some. The Razer phone comes equipped with the latest Qualcomm Snapdragon 835 with 8GB RAM. With 12MP dual cameras which can give your photos a neat professional look while you enjoy any kind of occasion. And finally a battery of 4000 mhZ that allows you to enjoy your gaming on the go experience all day long, you will not be disappointed. A phone,has got to have qualities and quantities in all the same system that allow it’s self-function of course. 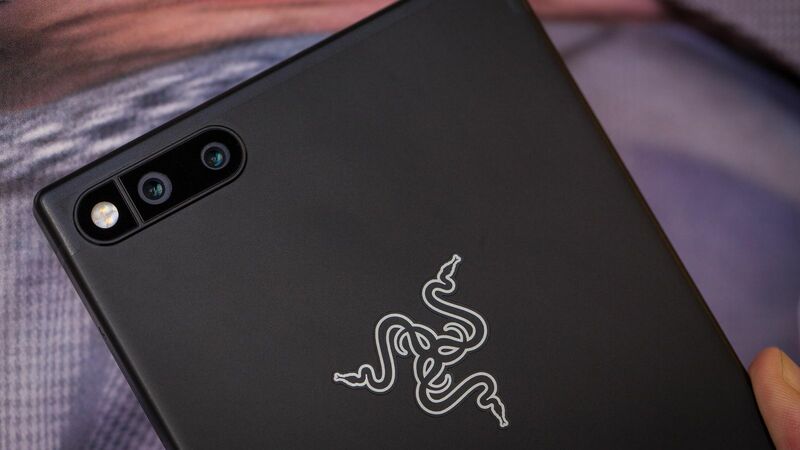 People might assume bad things out of it,but,while Razer’s aim isnt to make a supergood and majestic phone only for allure and entertainment,it is,as said in the article information designed for Gamers and that alone should tell the true intentions of it. While critics may be a part important always,it won’t change the intentional course of it. I am really hyped for the cinematic audio of course,I mean everytime I go to the cinema I get like 10X more excited just due to the audio,it turns the adrenaline and whatelse,stimulating it and making an enjoyable gameplay. Besides,people now a days use phone to go everywhere rather then the computer itself. I believe it is only a matter of time before the Cellphone starts to take more advantage than the PC. Unfortunatelly,I dont have such money for those things,must be unphatomable to ever grasp on such things like this one. By the looks of it,I would by it,sure it might not be the biggest allure ever,but,Razer’s works in the past have not let people now that much. It is just that people love to compare greatness to their own wishes that they probably can never hope to realize them. Conclusion,if you do not enjoy gaming,then pass this one,if you love gaming,then you probably should try this one out. you make your own phones now. This one looks cool, I’d buy one for myself but looks costy. Very good phone but needs some more enhancement. The is very good against all other phones in the same budget. Id love to have a device like that. Greats specs. specs is good, design is nice. I hope this phone reach the top of the market. It can be the greatest phone ever but I still find very weird for a phone not to have a headphone jack. All phones get their batteries deteriorate really fast and since its a phone for gaming I think its a problem, but who knows, I might be wrong. I actually saw the reveal live and think the phone is awesome but I’ll never give that amount of money for a phone!